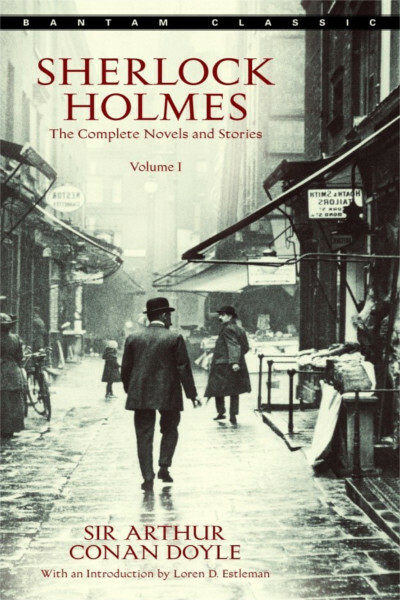 Continuing the adventures of a consulting detective in this second volume of the complete collection, readers are taken through some of Sherlock Holmes’s greatest cases. This volume begins with The Hound of the Baskervilles, one of the most famous mystery novels ever written and perhaps Sherlock Holmes’ greatest mystery. In its pages, Holmes and Watson find themselves upon the trail of a supernatural creature. The Baskerville family curse has taken several of the family’s members so far and upon the death of his uncle Sir Henry Baskerville comes to Britain’s greatest detective for assistance. Continuing with The Valley of Fear, Sherlock Holmes meets his nemesis: criminal mastermind James Moriarity. The story reaches Holme’s defining moment, and takes readers into the fears of the master of deduction. Also included are: The Return of Sherlock Holmes, His Last Bow and The Case Book of Sherlock Holmes.